Bridgestone Ecopia EP300 is for drivers who want improved fuel efficiency, superior wet grip and extended wear life. Purchase 4 Bridgestone Ecopia tyres and receive the 4th Tyre Free. Standard fitting costs apply to the free tyre ($20). Free tyre offer ends 30 April 2019. Bridgestone Ecopia EP300 is for drivers who want improved fuel efficiency, superior wet grip and extended wear life. The Ecopia EP300 is engineered for superior performance, giving you better safety and increased savings. Using low rolling resistance technology to consume less fuel to power the tyre forward, the EP300 is a saving for your back pocket and the environment. Plus, with an improved tread design and compound, the EP300 provides better grip in wet conditions for enhanced safety and its deeper lug depth and optimised crown shape makes for a longer life tyre. 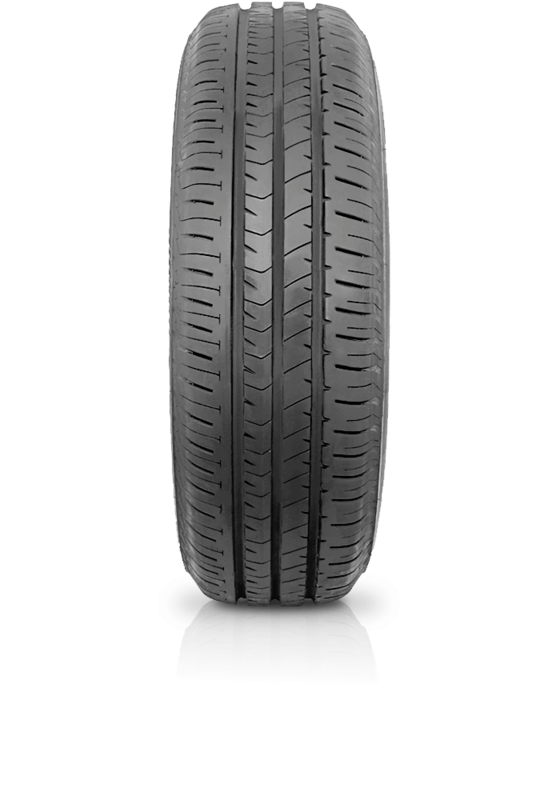 The Ecopia EP300 is the passenger tyre solution when you want it all.